Branca, always attentive to the new trends in the mixology, could not miss one of the most important events in the Tuscan beverage industry, a week dedicated to mixology “made in Florence”. Seven days, thirteen bars and a lot of new cocktail proposals specially designed to free the bartender’s creativity in the most sparkling week! The project was born from the will of Lorenzo Nigro, owner of the Rivalta Café in Florence, to grow in his own city the success concept of the various Cocktail Week editions in the world. Nigro, along with Paola Mencarelli, food writer for Gambero Rosso, selected the best venues in the Florentine scene for a really successful week. 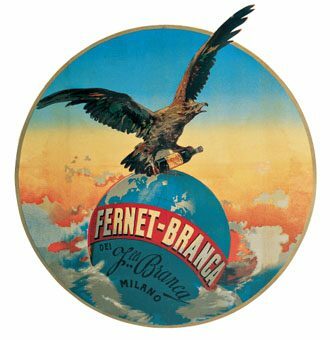 An event of the highest level, in which Branca was able to demonstrate the wide versatility of its product portfolio, reaching 3rd place in the list of the best cocktails of the event with the drink prepared by Luca Picchi based on Carpano Antica Formula and Drops Of Fernet-Branca, called “Hanky ??Fanky”. But that’s not all! Branca also won the “Neri Marcorè” award, the challenge exceptional judge, with another drink called “Conte is Back” based on Brancamenta, Grappa Nardini and Grappa Nardini Riserva, prepared by barman Michel Orlando.